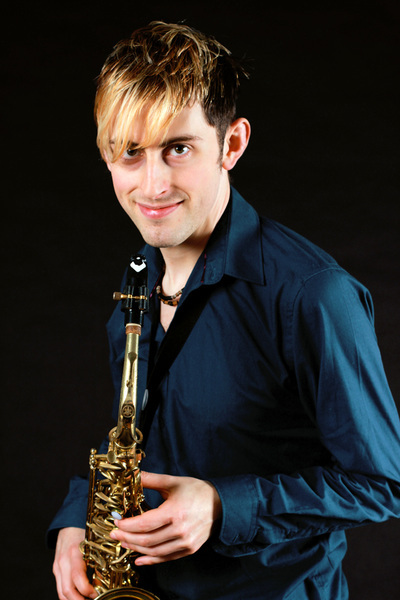 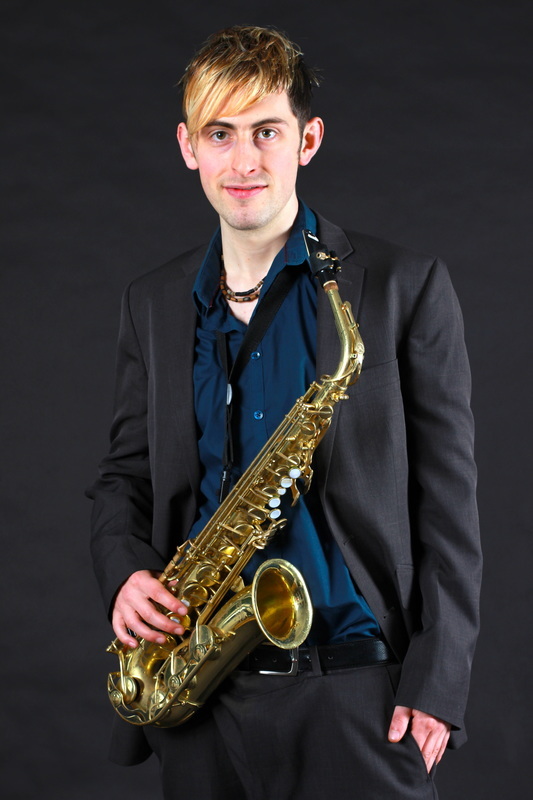 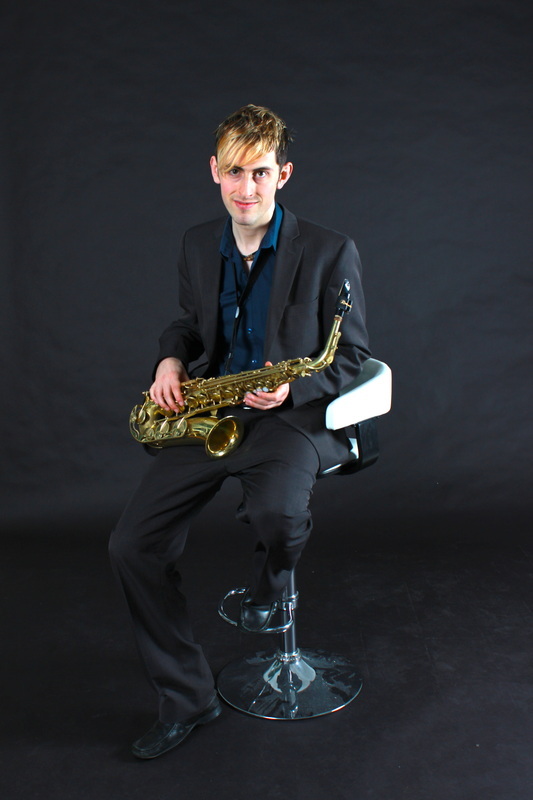 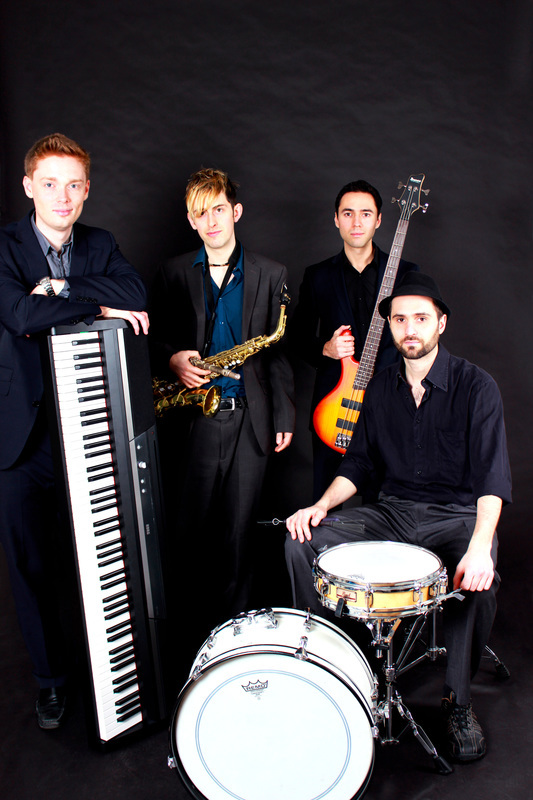 Rory is a professional jazz ensemble based in London, UK. Established in 2008 at the Royal Northern College of Music, the ensemble interprets a wide range of music as well as performing original compositions. 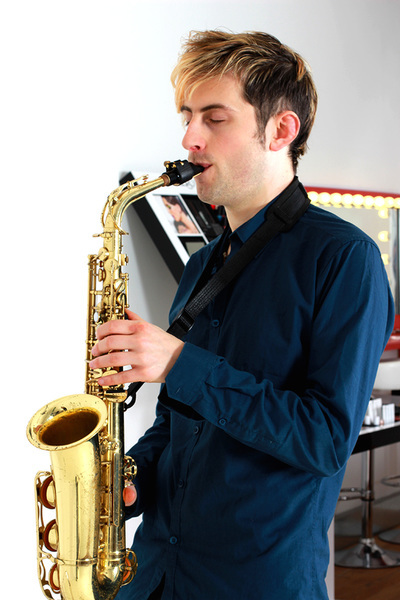 Available from a straight-ahead jazz setup (sax, piano, bass and drums) to an acoustic Bossa Nova setup (sax / flute / vocals, guitar and cajon) and everything in between, and offering quartet, trio, duo and solo options, the ensemble has expanded their repertoire to a 300+ songs spanning popular music and jazz from 1920s to today, Great American Songbook, Bossa Nova ('New Wave'), Samba and Brazilian music, Latin, salsa, soul and funk. With a diverse musical background, playing classical piano and violin from an early age, studying contemporary composition at the Royal College of Music, electronic music in Paris and playing keyboards in the 70’s cover band Superfly Soul Collective, Chris is an individual and versatile musician, able to write and record his own music in a wide array of styles. Described as both 'cooly understated' and 'passionate and energetic', Chris's playing is able to cut to the emotional core of the music, no matter what genre. 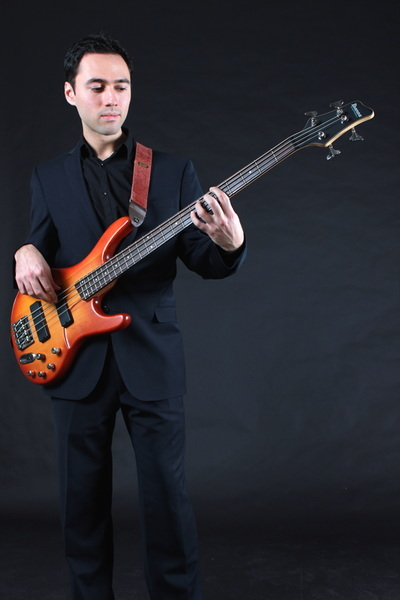 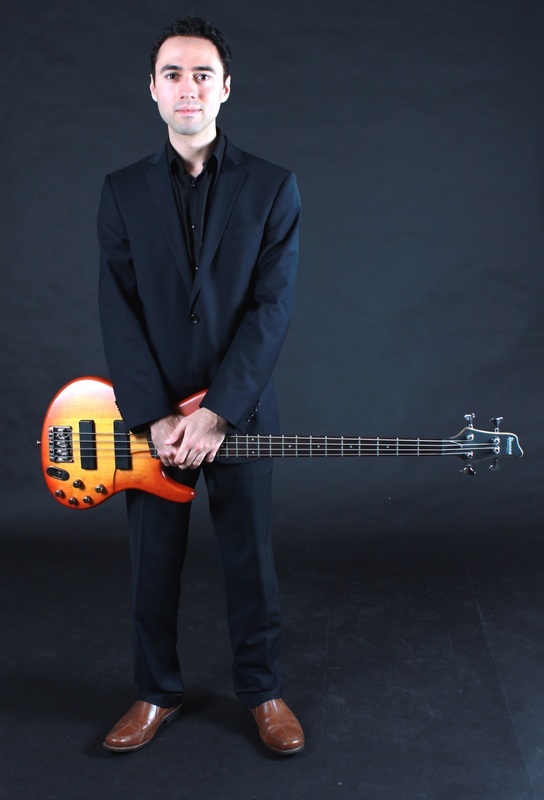 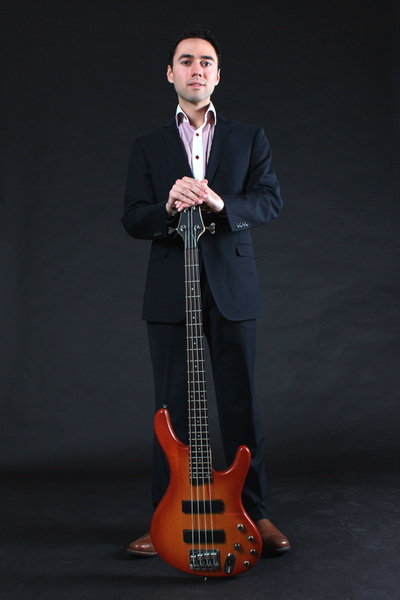 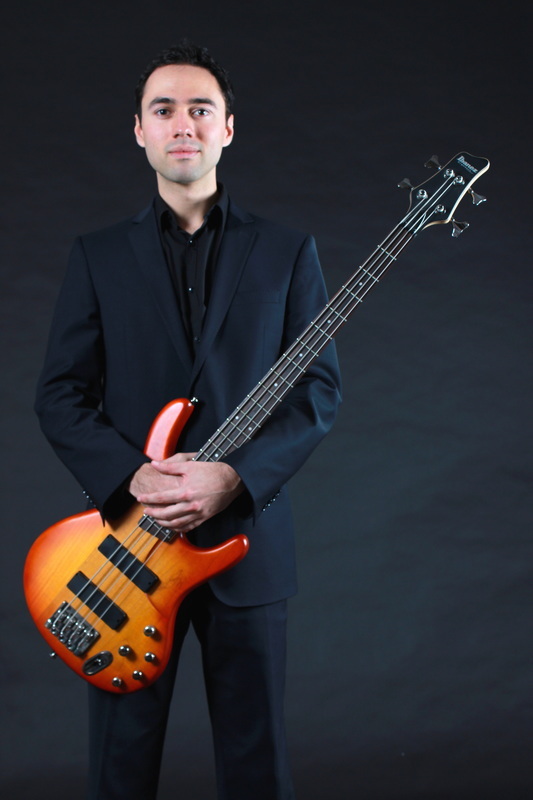 Will McGee, originally from Wimbledon, has been gigging frequently on bass guitar, upright bass and piano since his school days. 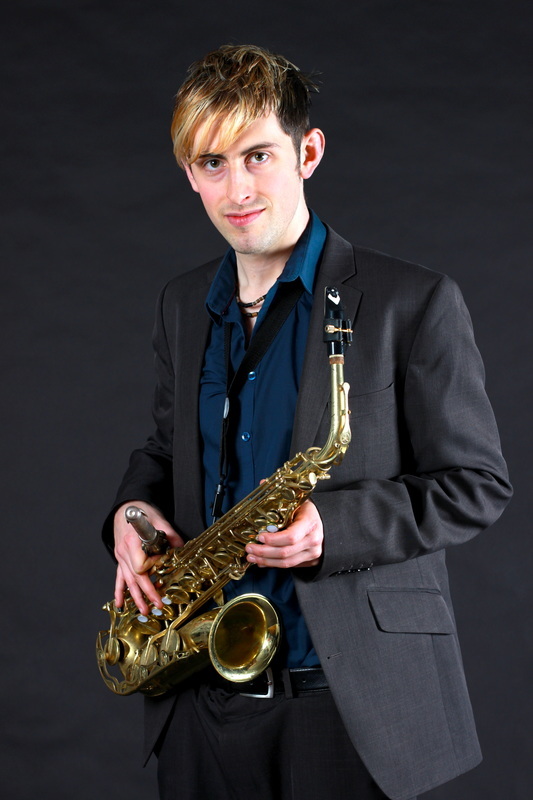 Will trained as a linguist (Spanish and Portuguese) at the University of Manchester, where he was highly in demand with various bands including Manchester University Jazz Orchestra, Manchester University Big Band, Superfly Soul Collective and The Open Session @ O'Shea's. 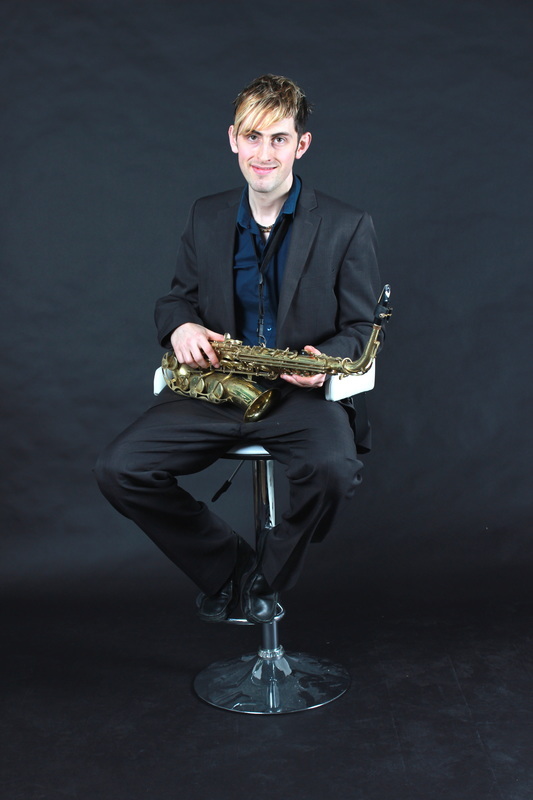 Will has travelled to some exotic destinations, including living in Brazil and Cuba (six months in each country), working as a professional agent in the Canary Islands and enjoying frequent trips to the Iberian Peninsula. 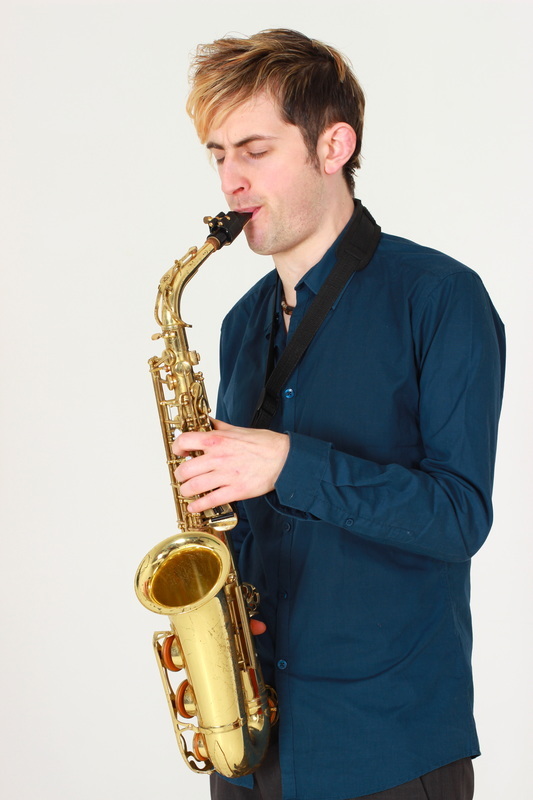 Alongside the jazz quartet, Will is a founding member of Diáspora, and has played regularly with the group over the past five years. 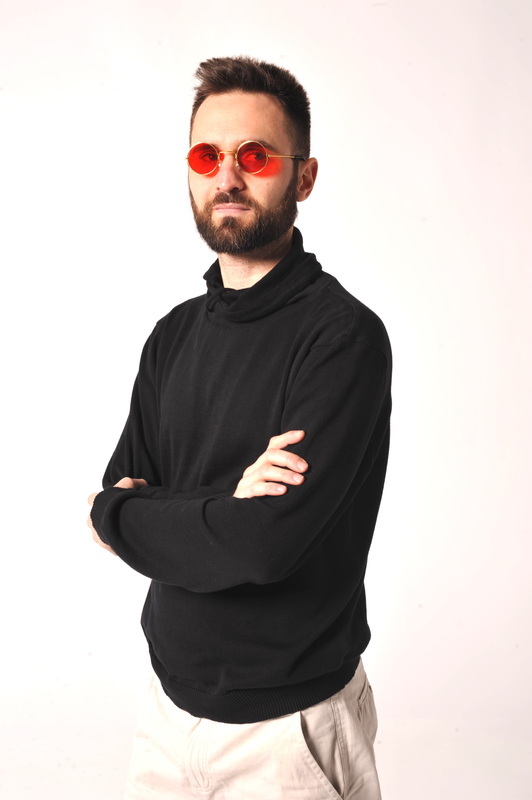 Riccardo Castellani was born in Rome and his musical training began at the age of 14. 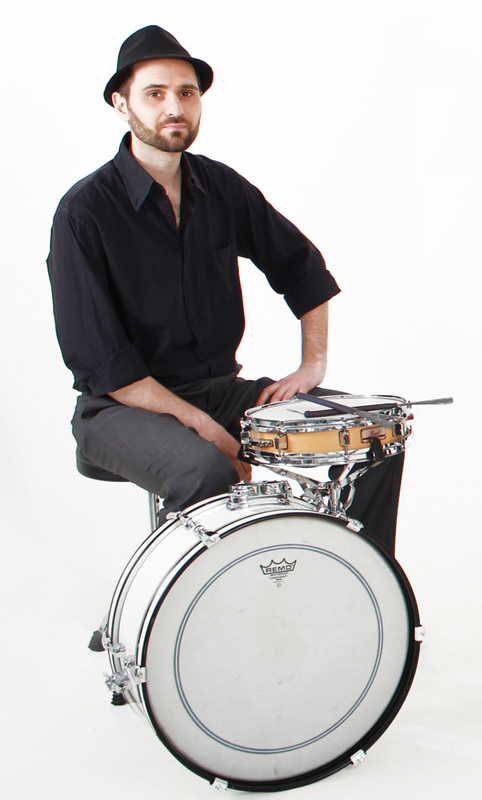 From 2003 to 2006, he studied drums with Ettore Mancini and Marco Volpe. In 2010, he graduated from Conservatorio Licino Refice in Frosinone, where he studied amongst others with Ettore Fioravanti, with a BA (Hons) in Jazz. 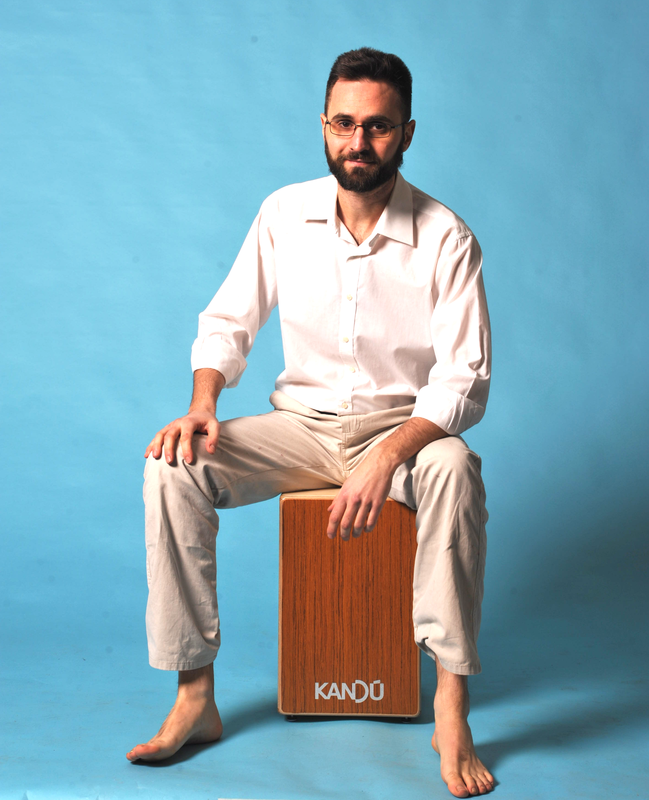 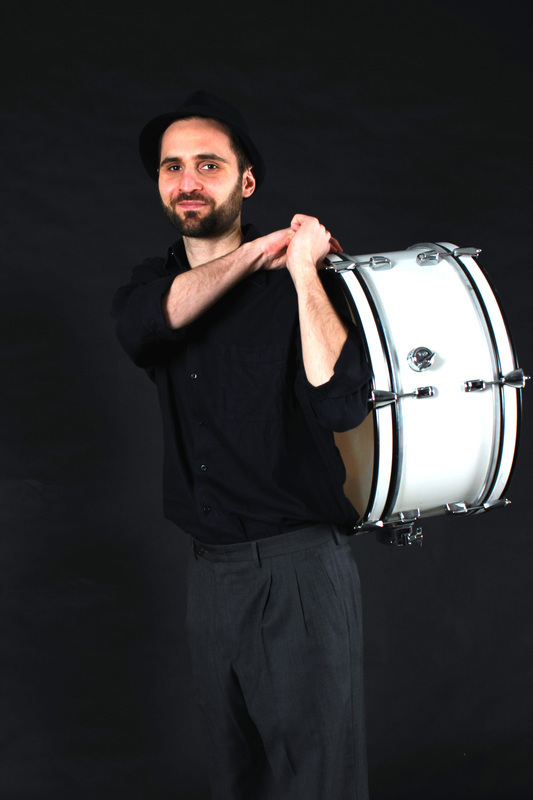 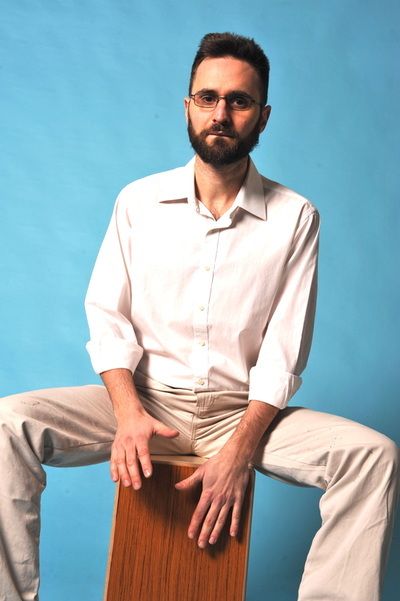 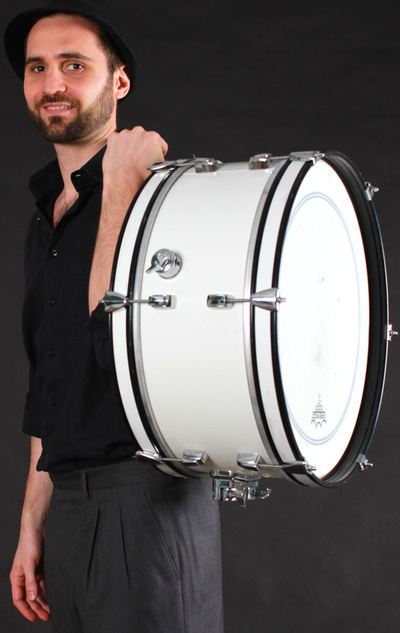 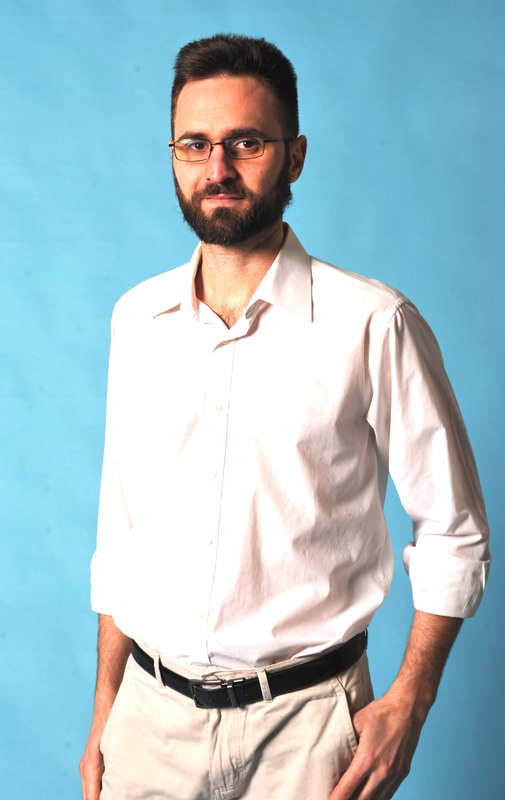 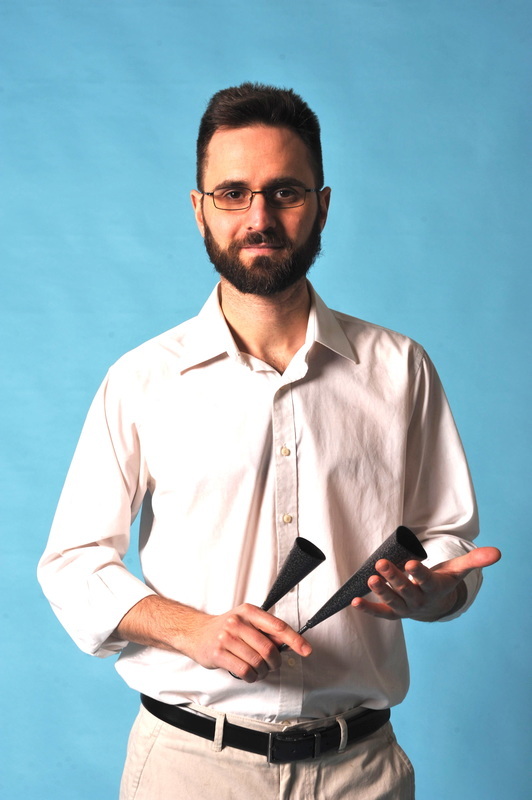 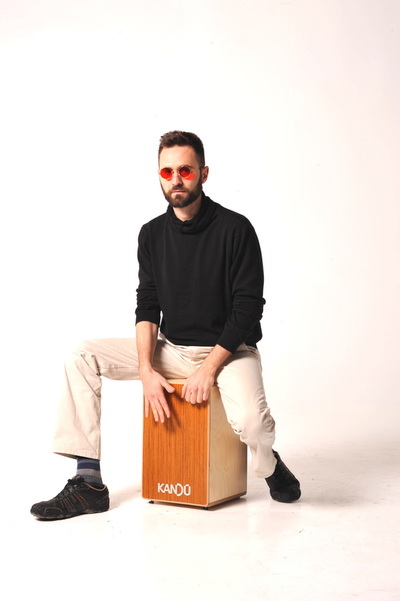 Since graduating, he moved to London where he has pursued a career as a drummer and teacher. 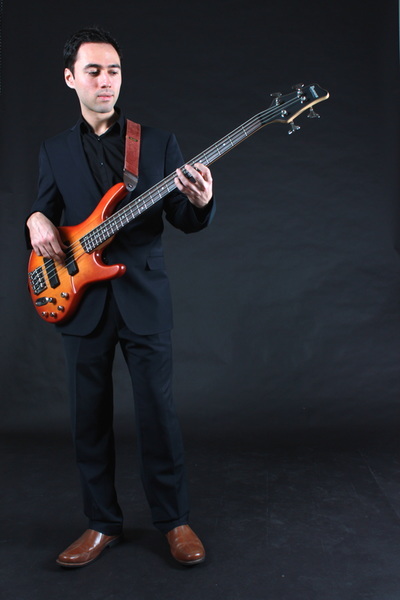 His musical experience includes playing with lots of Pop-Rock bands, small jazz groups and orchestras, funky function bands and tribute bands. 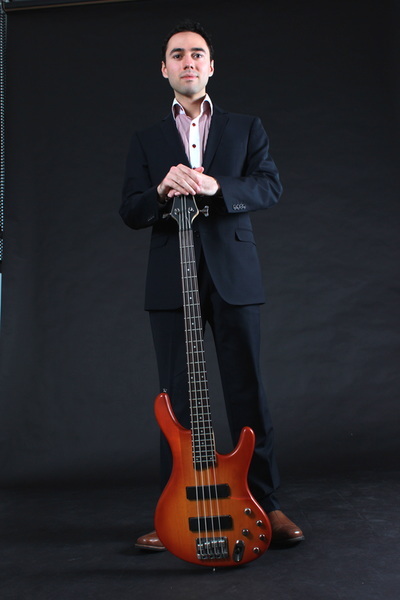 He has also worked in recording studios realiwing albums with producers like Rob Ellis and many international session musicians. His musical capabilities go beyond then simply playing the drums; he is equally as good arranging music for original bands or solo song-writers, and as a performer he has played at international festivals in Italy and around the UK. 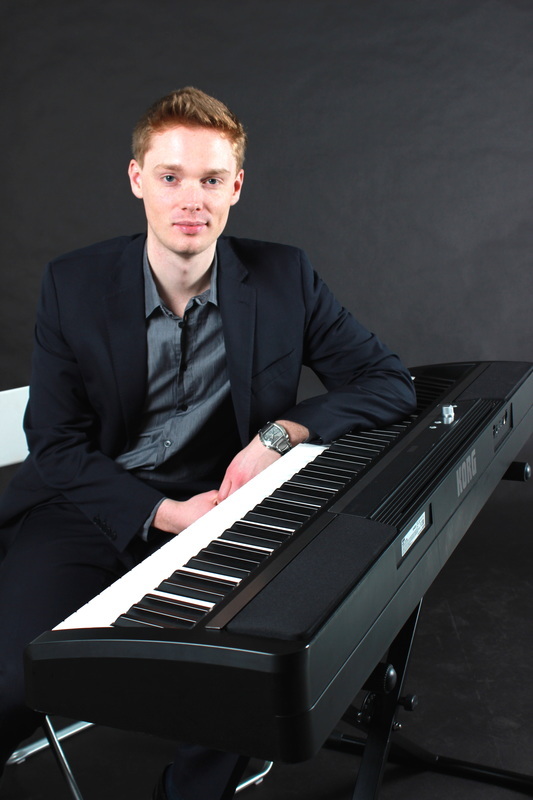 Music runs in the family. 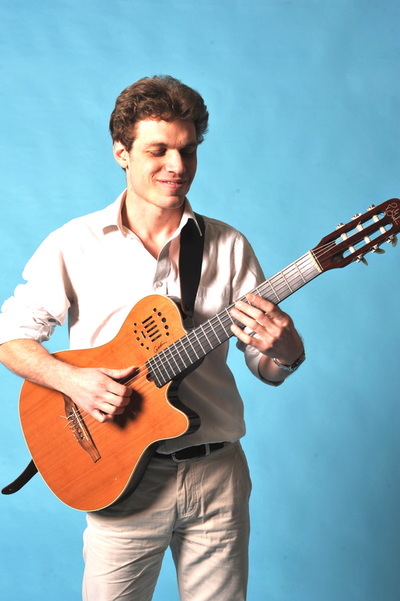 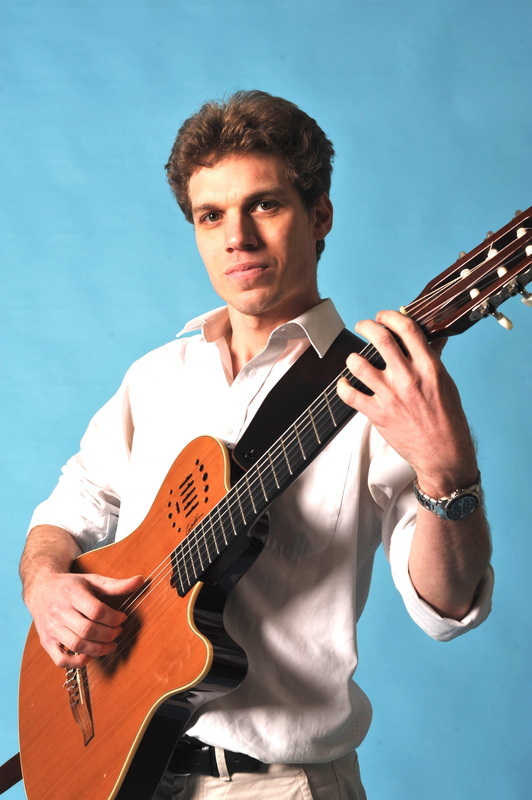 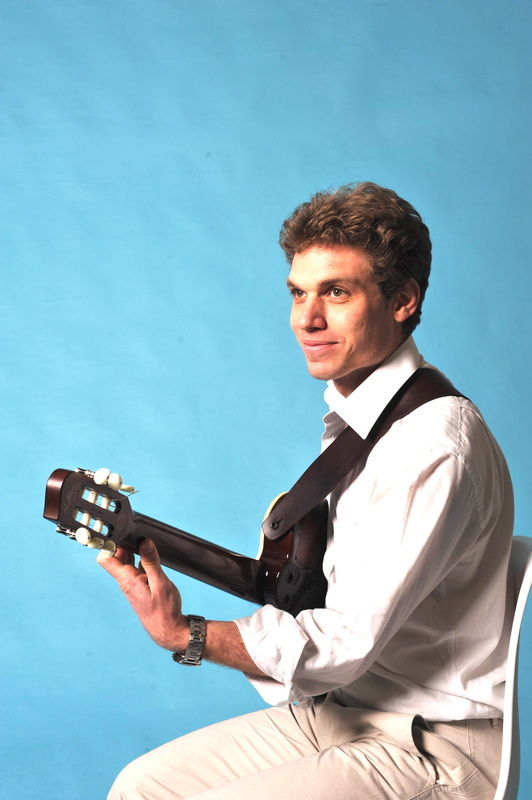 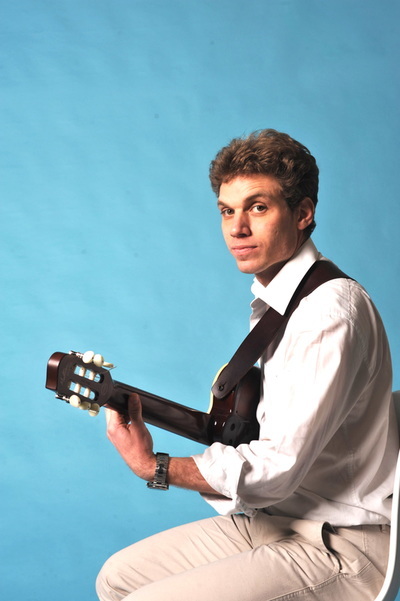 Ben started learning the guitar when he was fourteen with his grandfather who was a professional jazz guitarist and a session player with Stéphane Grappelli, Gilbert Bécaud and Serge Reggiani. 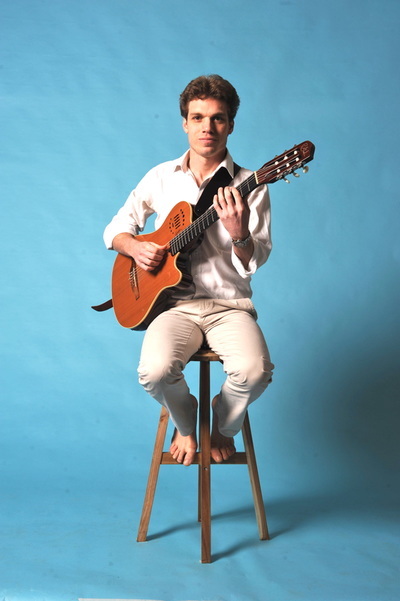 In Paris, Ben went on to study music theory, history, composition at the conservatoire and expanded his creative oeuvre through collaborations with painters, dancers, comedians and philosophers. 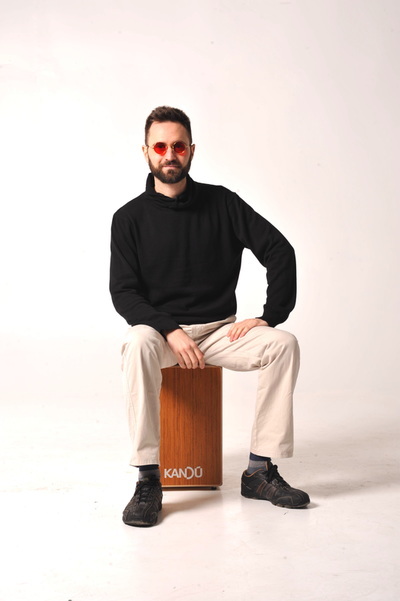 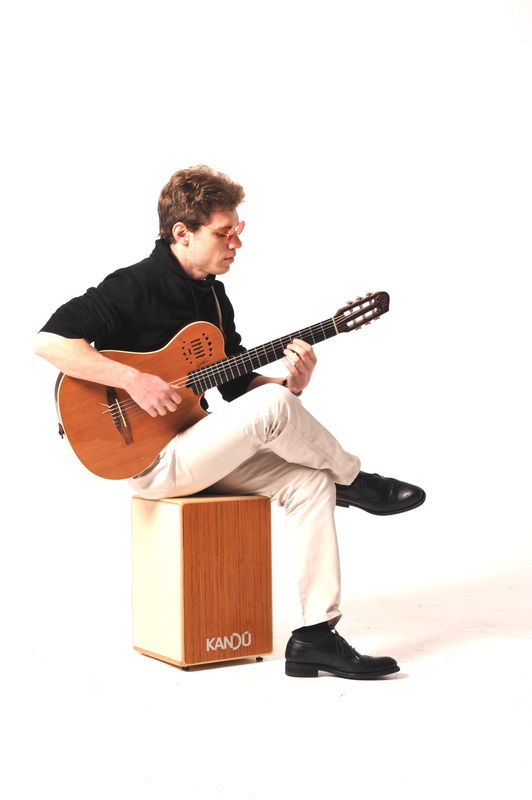 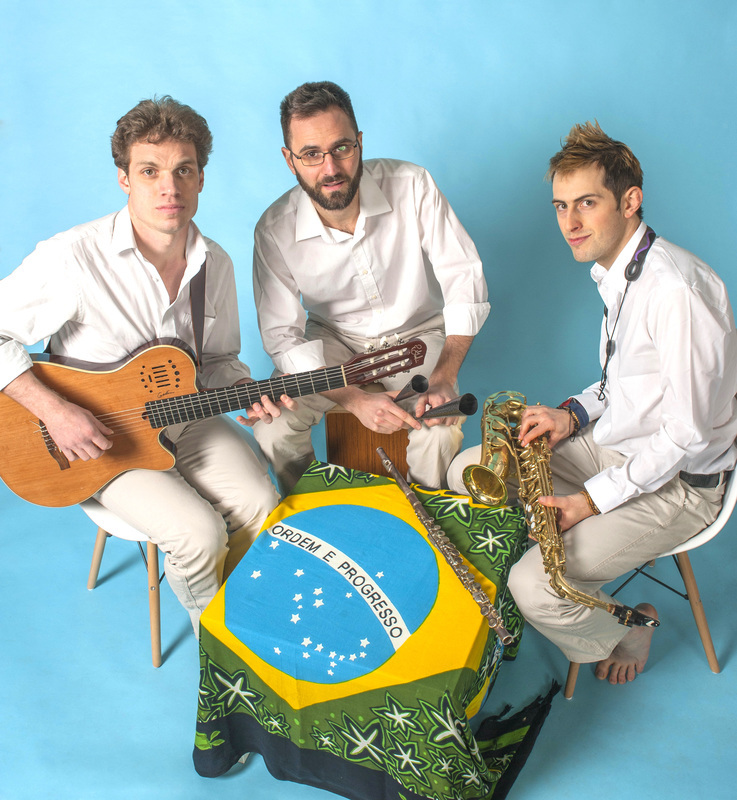 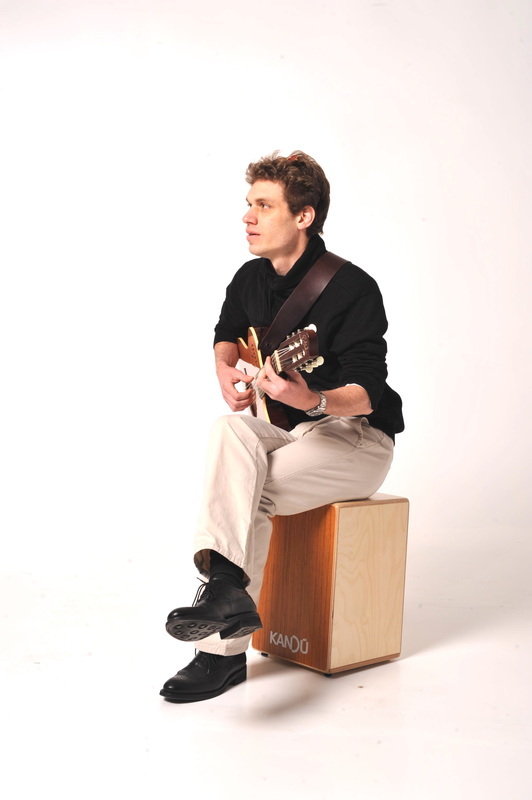 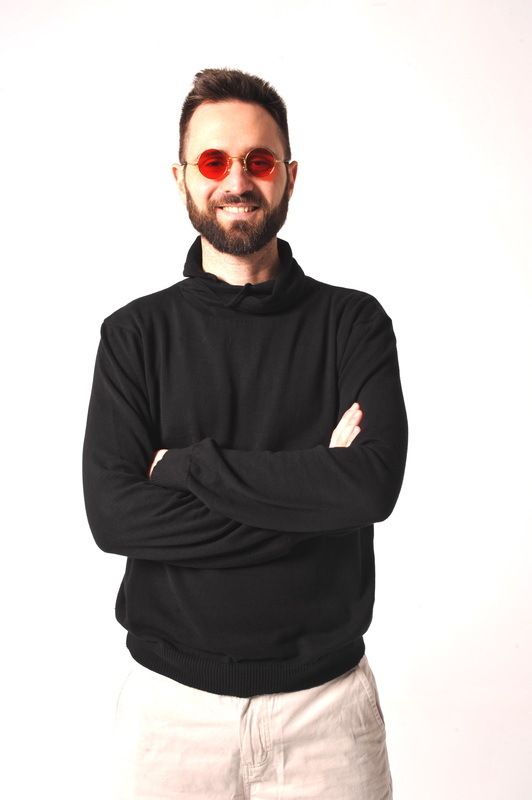 Since then Ben has been performing and teaching professionally for more than fifteen years, working within a variety of styles ranging from American and Brazilian jazz to Chanson Française (French song), popular music and funk. 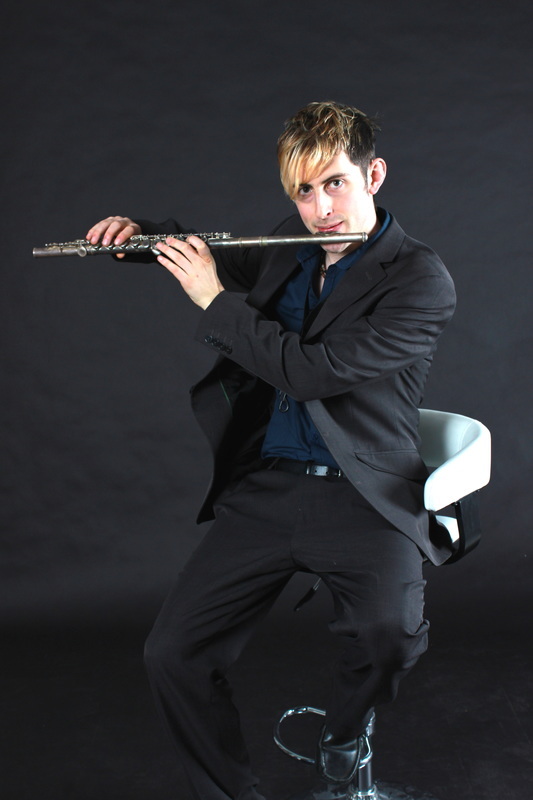 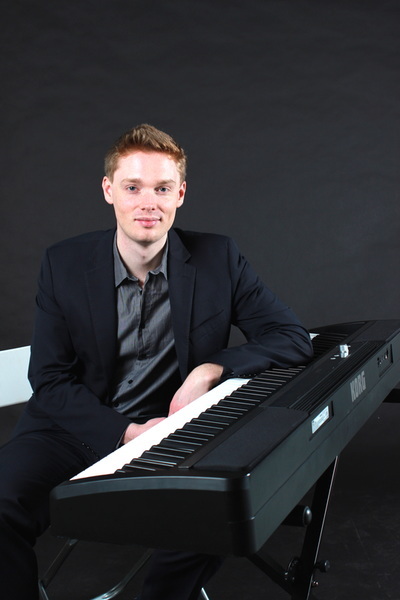 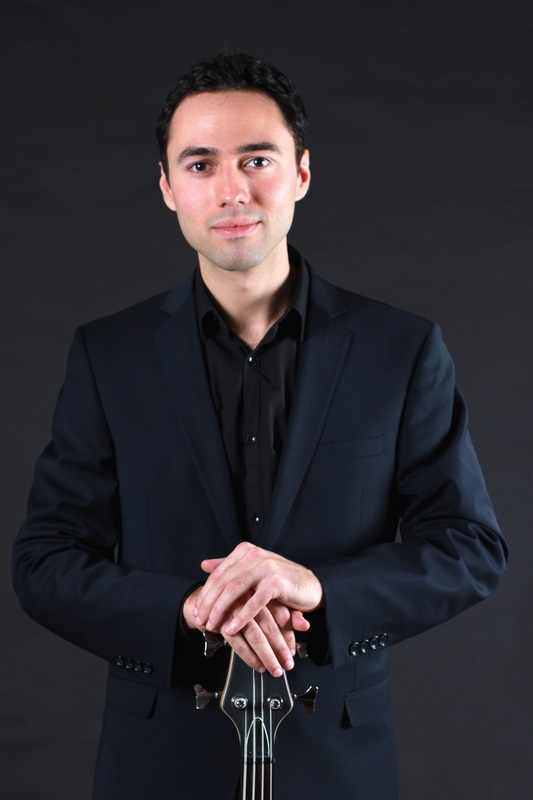 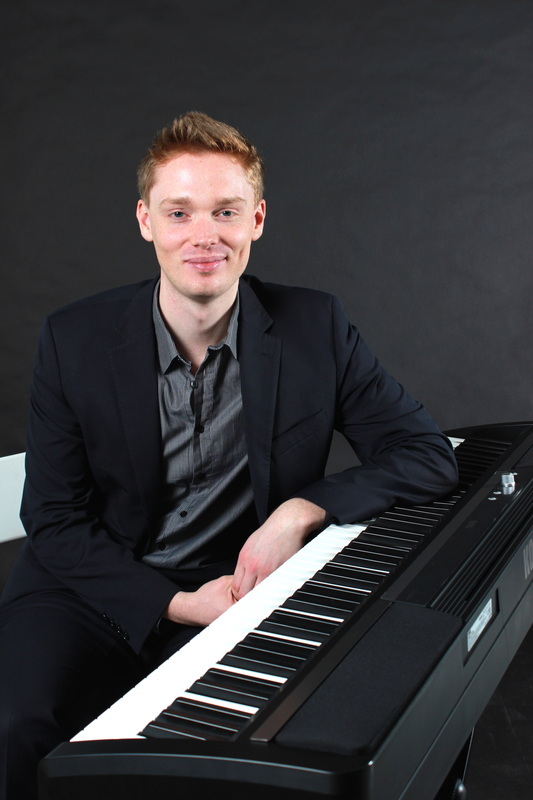 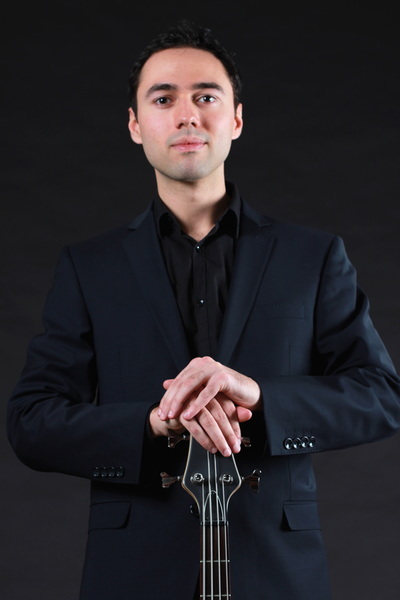 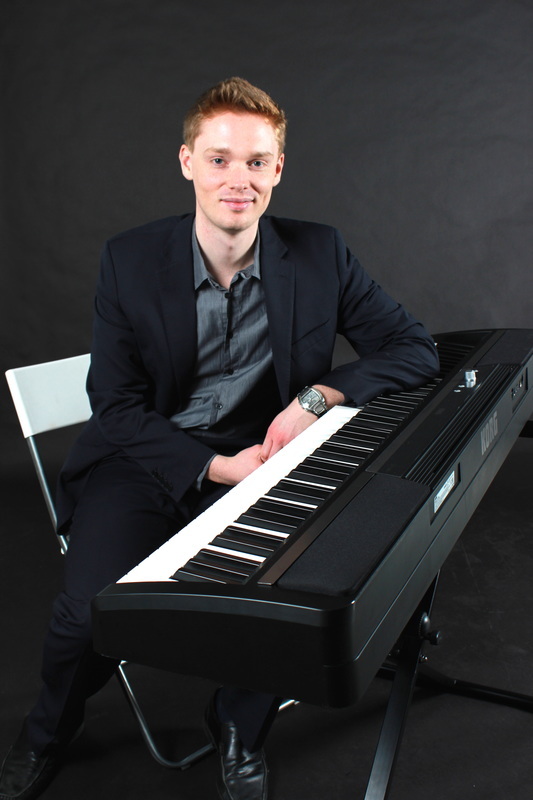 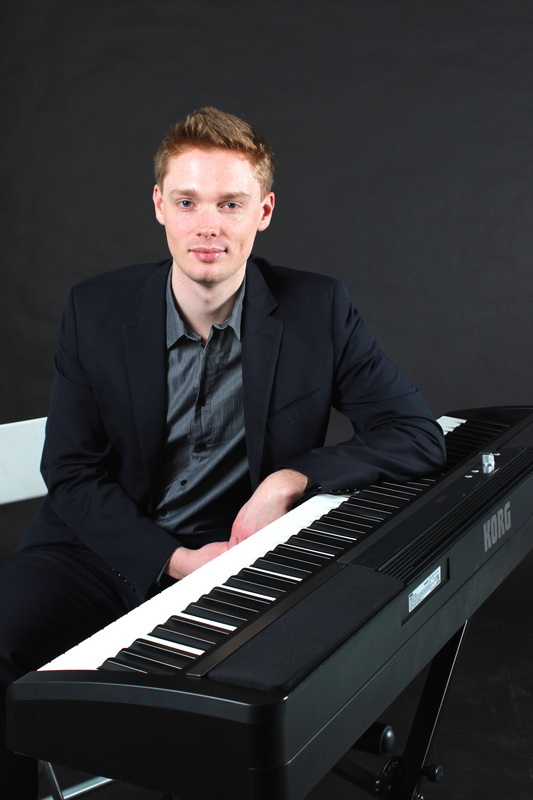 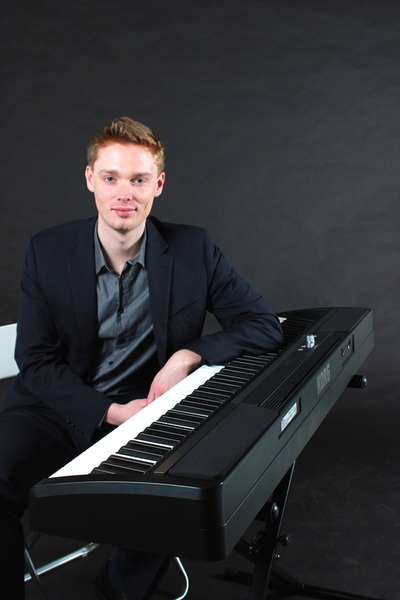 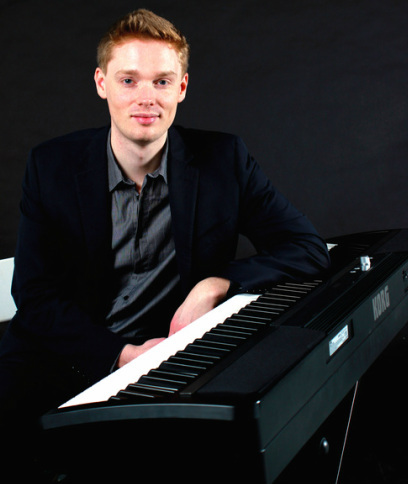 Ben currently works with 20 Fingers Meeting and La Boîte A Musiques, performing in London (Hilton Hotel, National Portait Gallery, Jumeirah Hotel Knightsbridge and SE11 Sessions at the Tea House Theatre) and internationally on cruises and hotel resorts in Algeria. 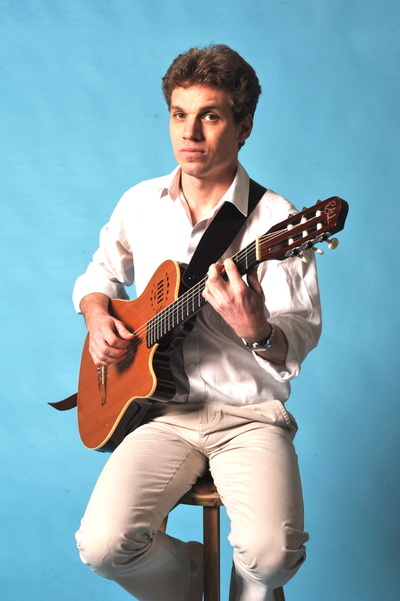 Ben is also a qualified guitar instructor at Artpeggios.